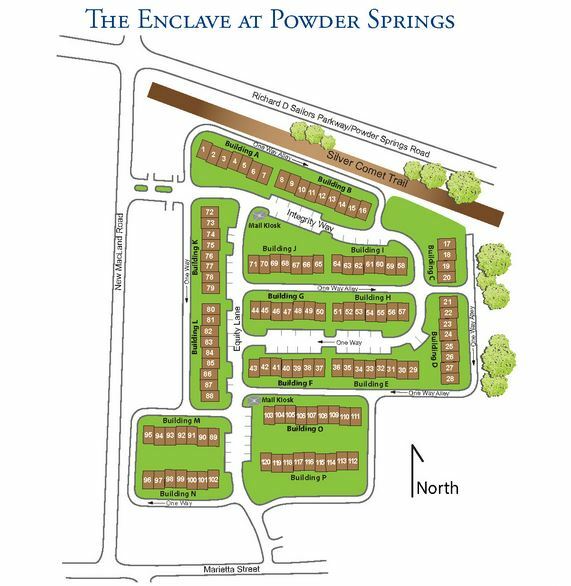 The townhome community of The Enclave at Powder Springs, is located in the City of Powder Springs, Cobb County GA 30127. At time of post, the list price range, for these Powder Springs Townhomes, is between $179,626 to $220,873. Town Home builder includes Kerley Family Homes. 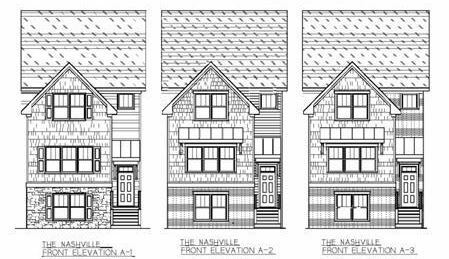 Townhome plans offer 3 levels w/brick front accent. Townhomes have from 3 to 4 bedrooms and 2.5 to 3.5 baths. 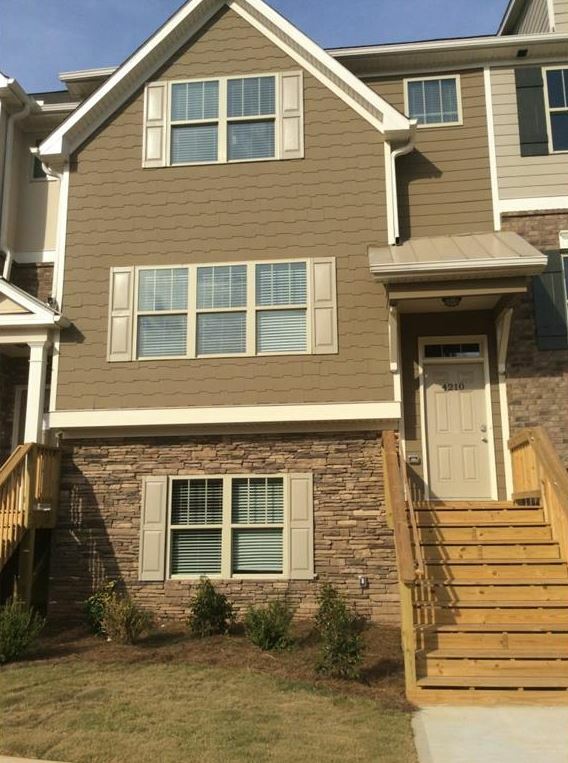 Some models include 2 master suites upstairs w/full finished suite downstairs on basement level. Kitchen with island, granite countertops on main w/open area for Living/Dining. Great open floorplan w/hardwood floors in Kitchen/Foyer/Dining/Powder room. Rear entry 2-car garage w/garage opener standard. Triple Zoned heating/air for comfortable/affordability. Home Owner Association Fees (HOA), at time of post, are $135.00 a month with a $300.00 initiation fee and include amenities a community pet walk. Directions / Location: Take Barrett Parkway to Powder Springs Road and make a right (changes to Richard Sailors Pkwy). Turn left at New Macland into the community. 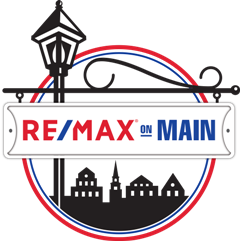 Walk to shopping, banking, dining, grocery; convenient to I-20.